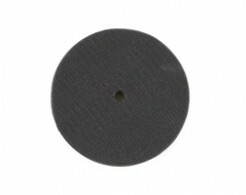 Professional hard tile drill bit with diamond coated tip fits straight on to your standard drill and allows the user to drill through hard porcelain/ceramic tiles as well as a variety of other materials. Perfect for those jobs where you need a clean finish with minimum chipping. 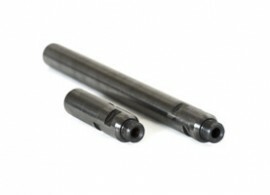 Crozier Diamond Tools carries a complete range of diamond segments for all your cutting needs. We have a variety of sizes shown in the table below. Call us today and arrange a time for one of our trained sales team to pick up your old barrels & have them retipped for you! 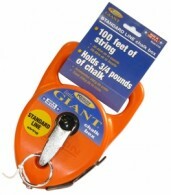 Little Giant Chalk Line Glovable grip for cold weather or rough conditions. 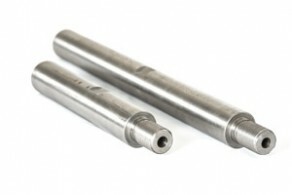 Self-sealing quick-fill/no-spill grommet rewind steel crank for long life. Recessed handle clasp stores the handle out of the way. String Cotton polycord that holds chalk until it’s snapped right where you want it. 1/8th of an inch thick for bold lines. ABS case takes a beating and the Keson orange can be found quickly in the clutter. 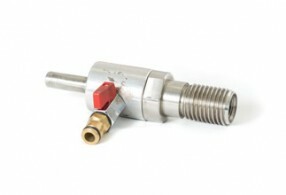 Professional quality adaptor for compatibility between 1″ 1/4 UNC male thread to a 1/2″ gas female thread. 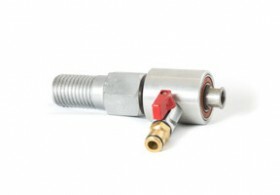 Water Swivel designed for the Stihl BT45 petrol driven core drill motor. 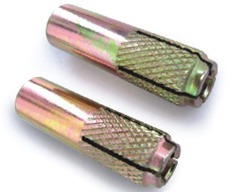 it can take a male 1″ 1/4 UNC thread or female 1/2″ GAS thread. 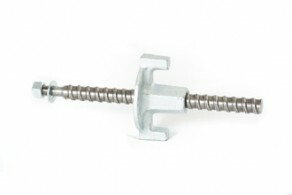 Professional quality lock down kit for fastening your stand to the floor or wall both quickly and easily. 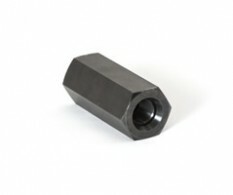 The system consists of a threaded M12 pin that screws into an impact anchor plus a washer and a butterfly nut. 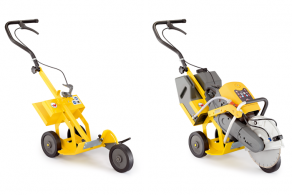 LIQUID HAMMER is a water-based, environmentally friendly chemical for cleaning concrete and mortar off your machines, vehicles and tools. LIQUID HAMMER can safely remove cement-based materials from almost any surface. When sprayed on machinery, foam “clings” to vertical surfaces-allowing more effective cleaning with reduced wastage and run-off. As a liquid form, it can be used to soak hand tools and forms. LIQUID HAMMER has been formulated for “on-site” usage. 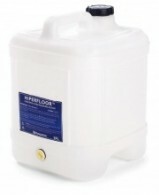 It is safe for use in applications where containment measures are not available to collect run-off. 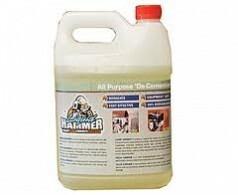 LIQUID HAMMER does not contain any hydrochloric, muriatic, phosphoric or citric acids. Equipment can be cleaned without fear of environmental hazards. LIQUID HAMMER is non-corrosive. 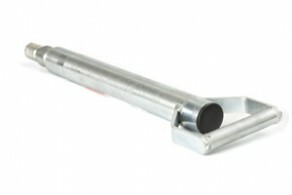 This means that even sensitive engine components can be cleaned without fear of damage. LIQUID HAMMER is safe to use on bare steel, aluminum, fibreglass, brass, copper, plastic, glass, and on most painted surfaces. Always test a small area first, and ensure you follow the instructions. Hiperfloor is a complete concrete surface polishing system, which enhances the beauty, strength and abrasion resistance of concrete floors while reducing maintenance and costs. Hiperfloor can radically transform a broad range of new and old floors. By mechanically refining the already hard concrete surface through grinding, polishing and chemical treatments, it can bring virtually any surface to a whole new level of beauty, functionality and strength. With different specified processes, a flooring solution can be tailored to fit any requirement, aesthetics, floor flatness, gloss and price. 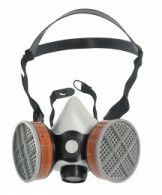 Lightweight grey silicone half mask respirator provides maximum protection, whilst enhancing wearer comfort. 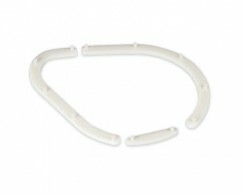 This mask can be fitted with a variety of different filters to suit your needs. CDT recommends using filters with a P3 rating to ensure protection against all potentially hazardous particles and fumes.